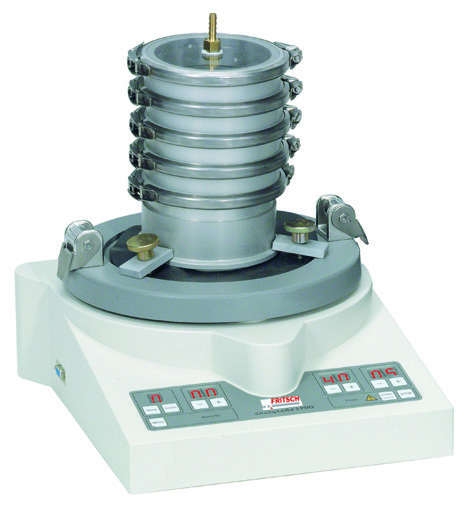 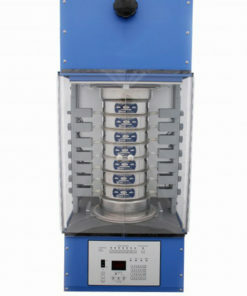 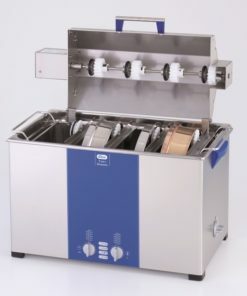 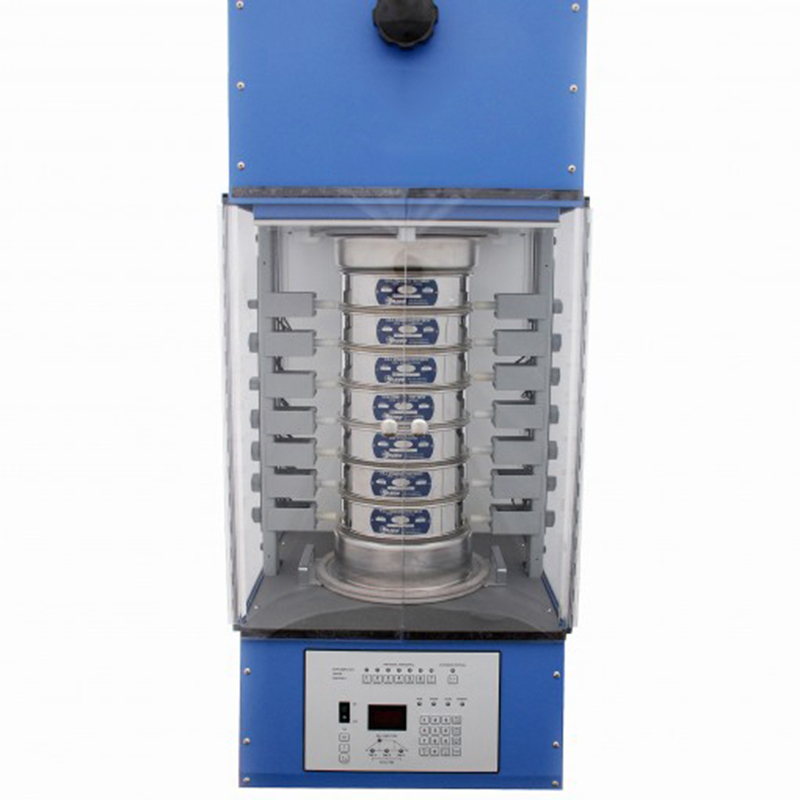 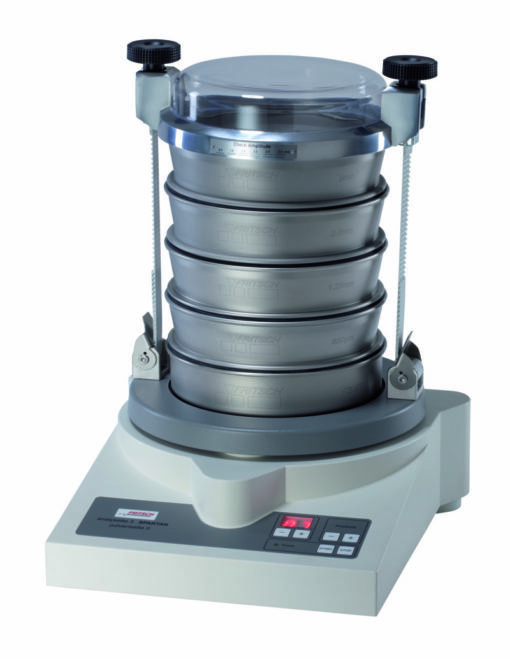 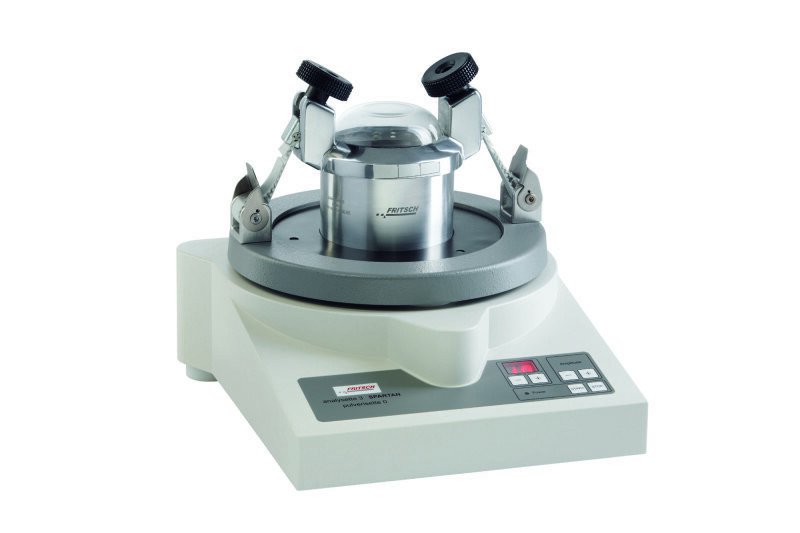 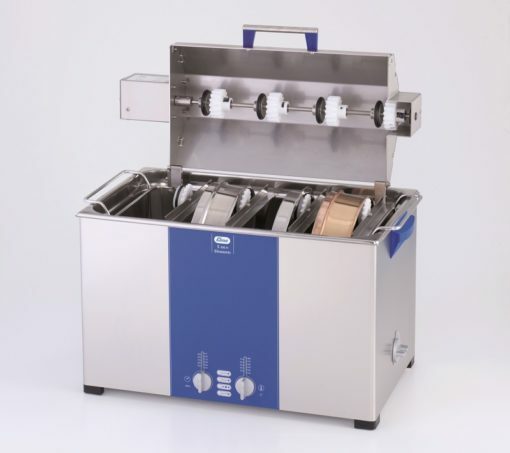 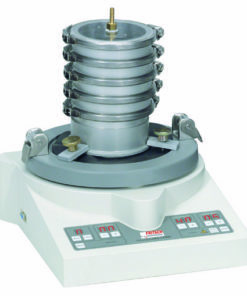 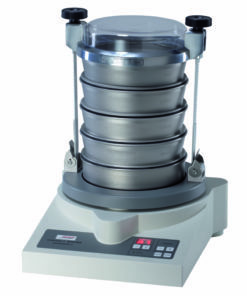 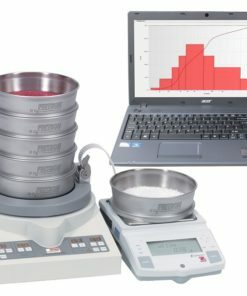 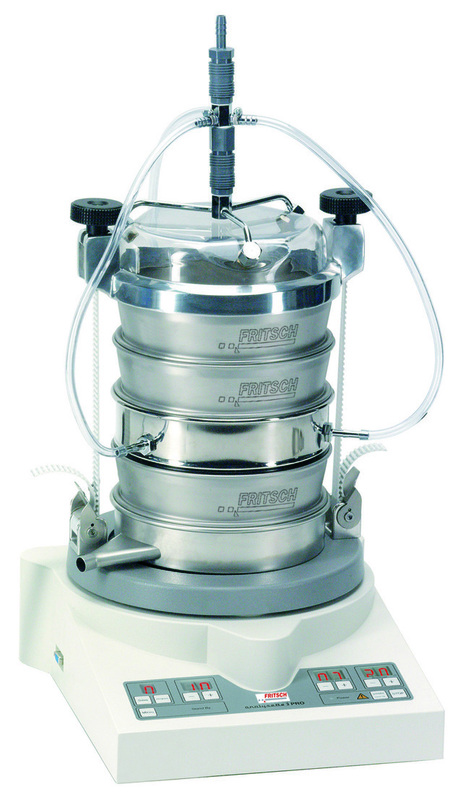 The Vibratory Sieve Shaker Analysette 3 PRO is the ideal instrument for quantitative particle size analysis according to the known and proven sieving method. 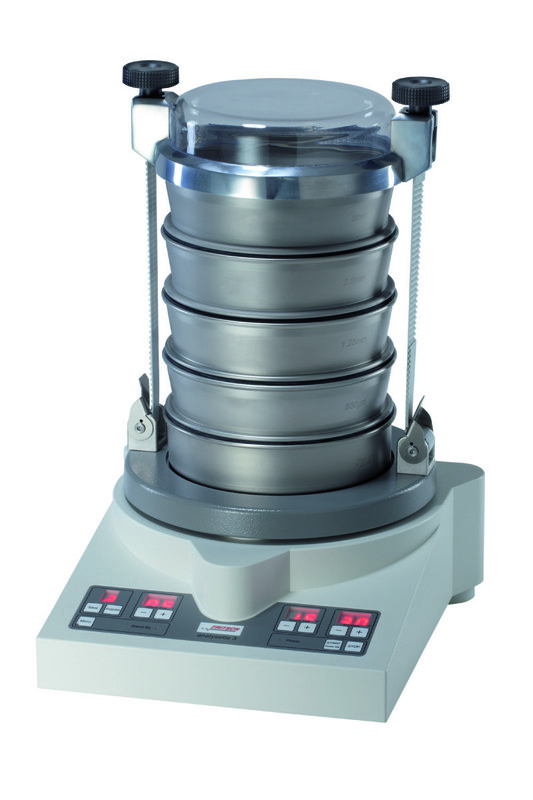 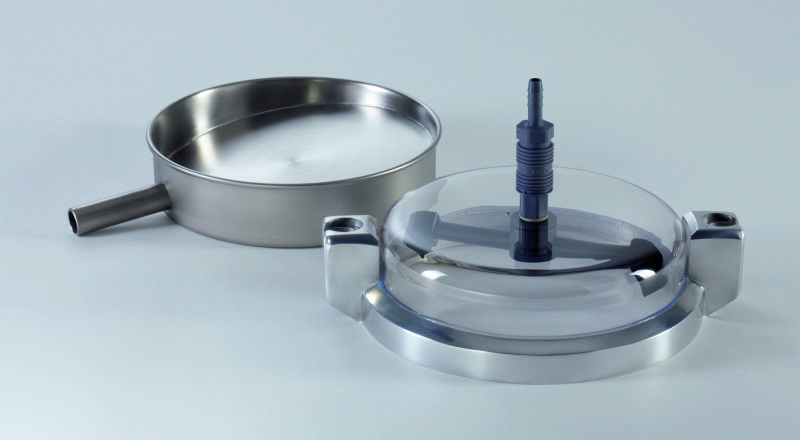 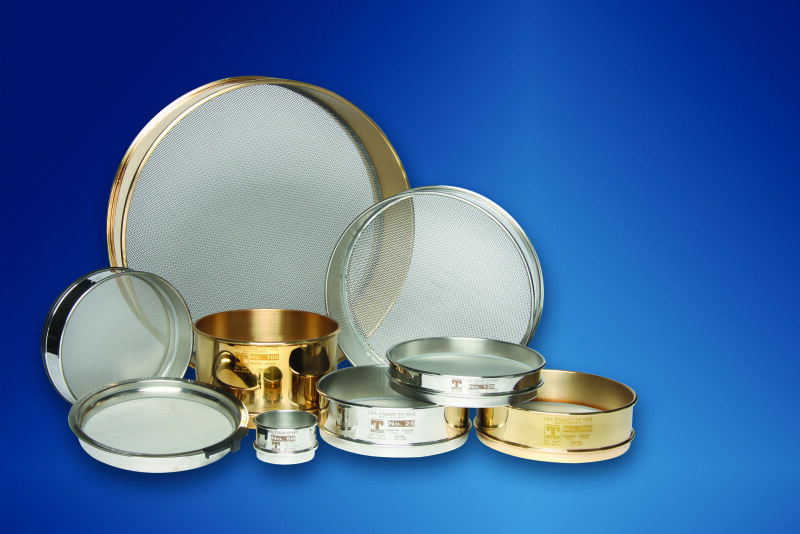 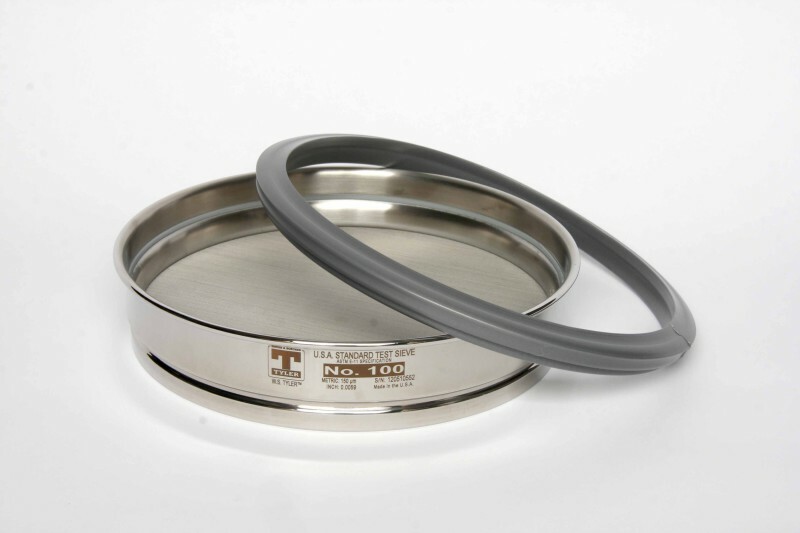 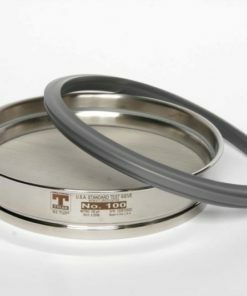 The particle size distribution of solids and suspensions of all kinds can be measured through dry or wet sieving. 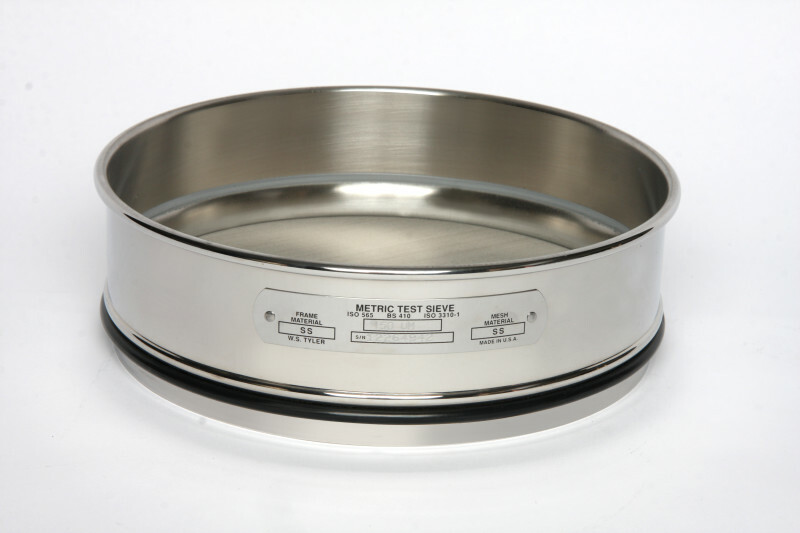 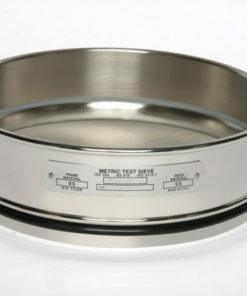 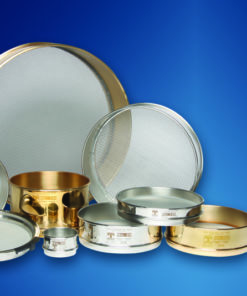 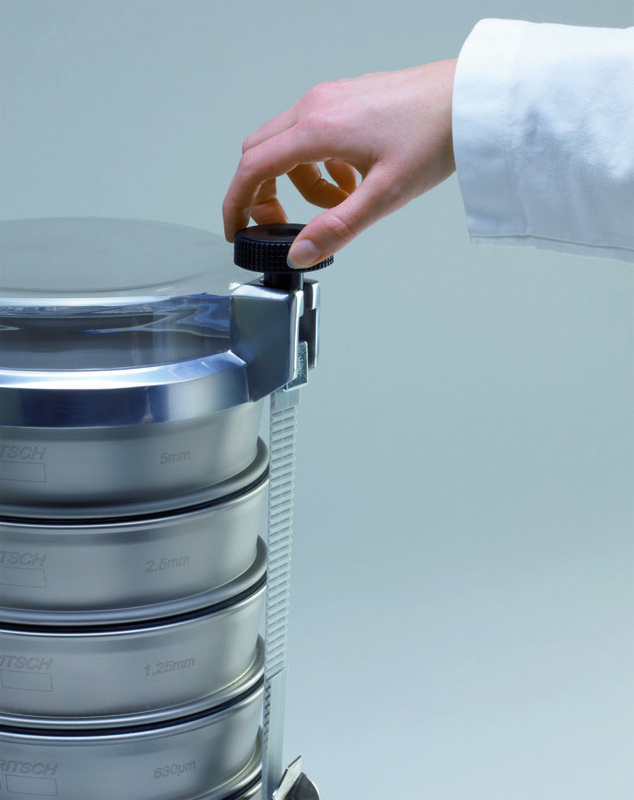 The sieving can be performed with woven analytical sieves or micro-precision sieves. Our top model Analysette 3 PRO with automatic amplitude control and program selection can be integrated as a testing instrument, into a testing instrument monitoring system according to ISO 9001, and used for monitoring of company’s internal quality standards. 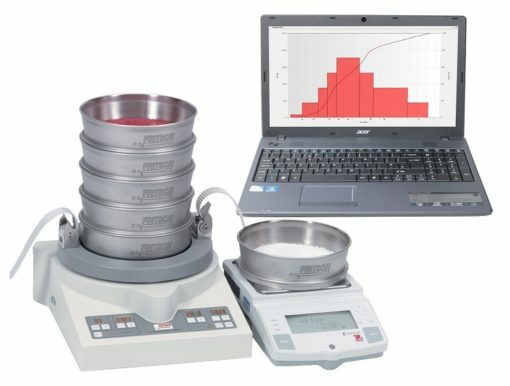 It is possible to calibrate and validate your Analysette 3 PRO as an inspection instrument (the inspection certificate 3.1 EN 10204 for instrument calibration, as well as the report on Installation and Operating Qualifications, IQ/OQ, can be provided as an option).